Real Estate SEO isn't magic, but thankfully it's not rocket science either, nevertheless, it does involve hard work. There has been so much talk about Search Engine Optimization(SEO), especially amongst bloggers and business professionals. So much so, that the term SEO is now a household name. Sadly, like many things that grow in popularity quickly, misinformation spreads with it. In fact, most people probably forget that it is an acronym. They talk about it as if it is an object or something that you can buy at a store. Some people have and continue to exploit such ignorance by selling it online as a product or an application. 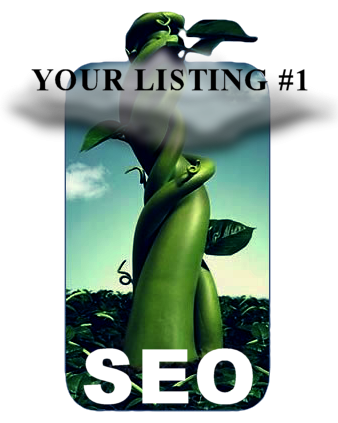 They portray the illusion that, like the "magic beans" from Jack and the Beanstalk, your listing will climb to the top of the search engines overnight! Naturally, they charge an exorbitant fee for this form of SEO which generally consists of using paid advertising and over-aggressive measures that reap immediate results, but often see only short term gains. Sometimes these methods yield results, driving traffic to your blog and getting you higher on the search engines like Google, Yahoo and Bing. However, they could also result in your site being penalized (see Dilbert comic strip for example). Even the better services, people who actually do the real work of analyzing and augmenting your blog to conform to current standards, still come with a price tag, and it is still temporary. That's right! Temporary. Why? Google, Yahoo and Bing are constantly changing their algorithms to improve the end-user experience. The criteria that is considered can be very different depending on the search term itself or even the location from which the search is initiated. The criteria considered to render search results for the search string "Condo for Sale" when initiated from McDowell County, West Virginia will be very different from the results for the same search term in Miami, Florida. In West Virgina this very general term may render very usable results to a consumer, whereas in Miami, where the market is more competitive and Condos are more abundant, more specific terms may be necessary for the consumer to find what they are looking for. At times, the search habits of that particular consumer can even affect the results that they see on the screen as opposed to what someone in the same geographic area sees. Why is this important to know? Because the search engines are designed to help the consumer, not the seller. Google and the other major search engines are thinking about ease-of-use for the average person searching for products, information, etc. It is our responsibility to ensure that our blog, websites and listings are also search-friendly. In other words, that means that you also need to think like your consumer. Is this beginning to sound pretty much like basic marketing principles? That's because it is. The same basic marketing principles that have been needed to sell products for centuries are still necessary today. There are still no real short cuts. You may be thinking, "I thought this was about SEO, not marketing." Well, effective SEO has everything to do with marketing. The key to appreciating this is in understanding that the "O" in SEO stands for "Optimization". Optimization is defined as an act, process or methodology of making something as fully perfect, funtional, or effective as possible. 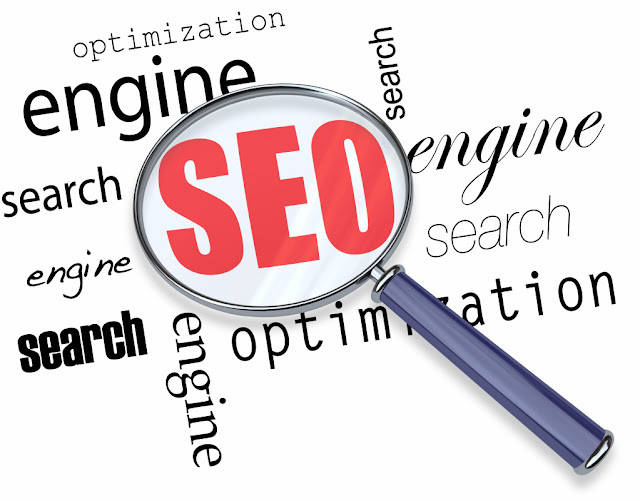 In this context, optimization is applied to make your content more funtional with the search engines. However, in order to do that you have to know what the consumer is looking for, what they are likely to type into the search bar. Do you really think that some SEO application or hired SEO expert knows your consumers needs better than you do? I sincerely hope that the answer to that question is "No." YOU are the one who knows best! The knowledge needed to make your content accesible and popular on the search engines is already in your hands! You simply need to develop a strategy appropiate to the task, and remain vigilant in following through with executing that strategy. Only a very small part of this is process is "techy", so don't let it intimidate you. You can do it, and in Part 2 of this article I will explain how.